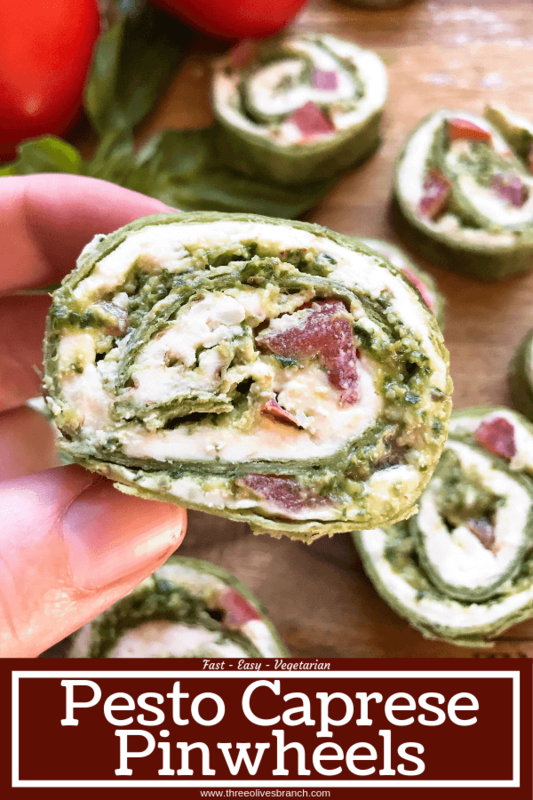 Caprese Pesto Pinwheels Roll Ups are a fast and simple party appetizer recipe ready in just minutes! 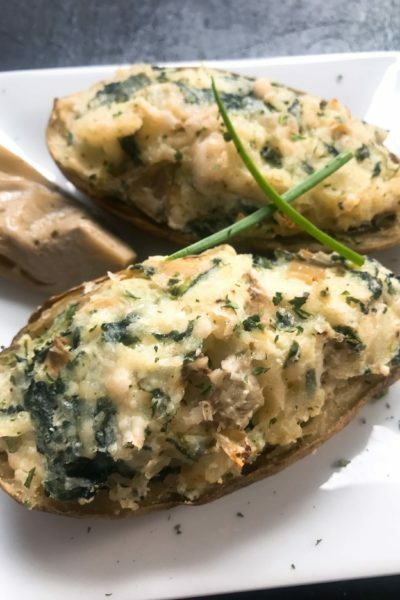 A great recipe for last minute guests or to feed a crowd. Basil pesto is one of my favorite things ever. 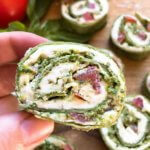 I love the bright, fresh flavors and tend to use pesto in a lot of different recipes. 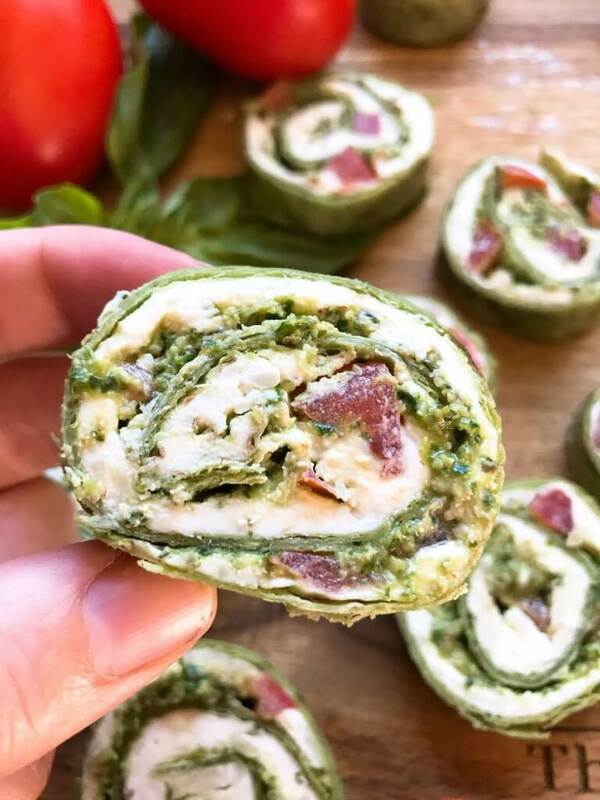 Pesto is a great compliment to caprese, perfect for these Caprese Pesto Pinwheels Roll Ups! 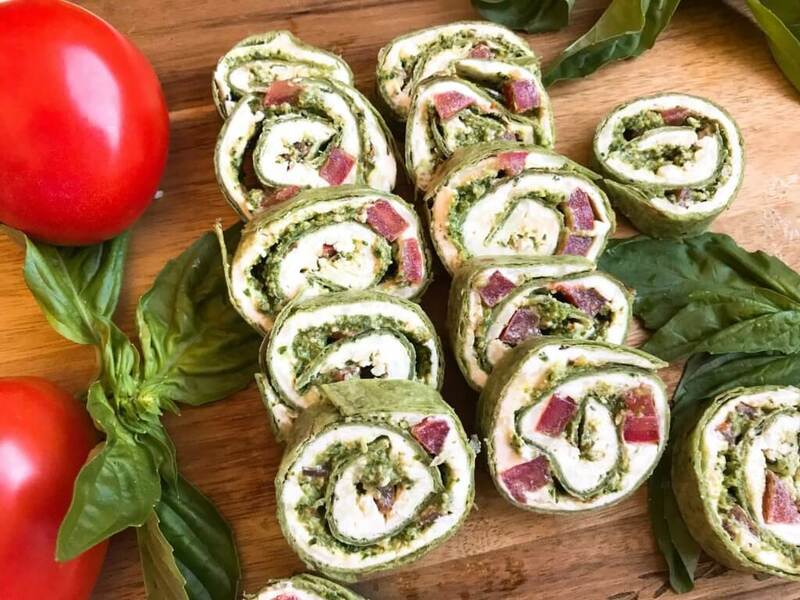 I love to use caprese flavors in a lot of dishes I make. 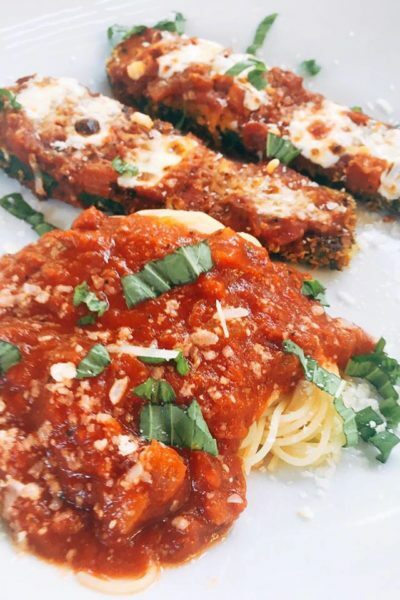 The simple and fresh flavors of tomato, mozzarella cheese, and fresh basil work wonderfully together. 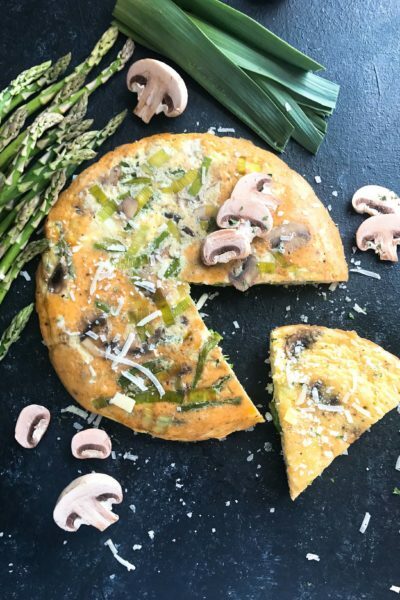 I love having a few quick and simple recipes up my sleeve for entertaining, and this is a perfect last minute, vegetarian, no fuss option. 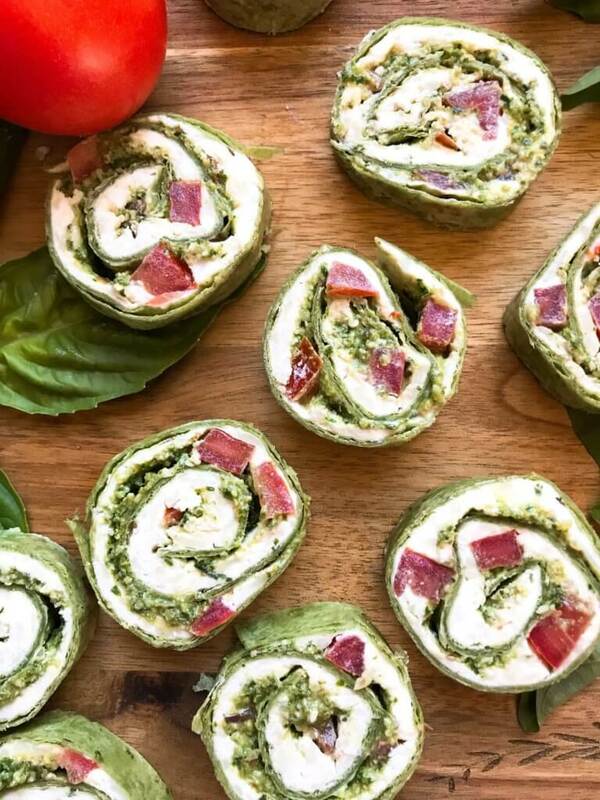 To make the Caprese Pesto Pinwheels Roll Ups, first dice up your tomato and make the cheese mixture. 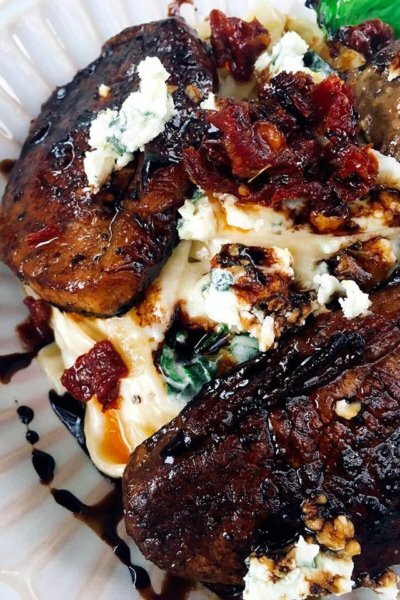 Have your pesto ready to go. I love a homemade pesto which also takes just minutes to make. 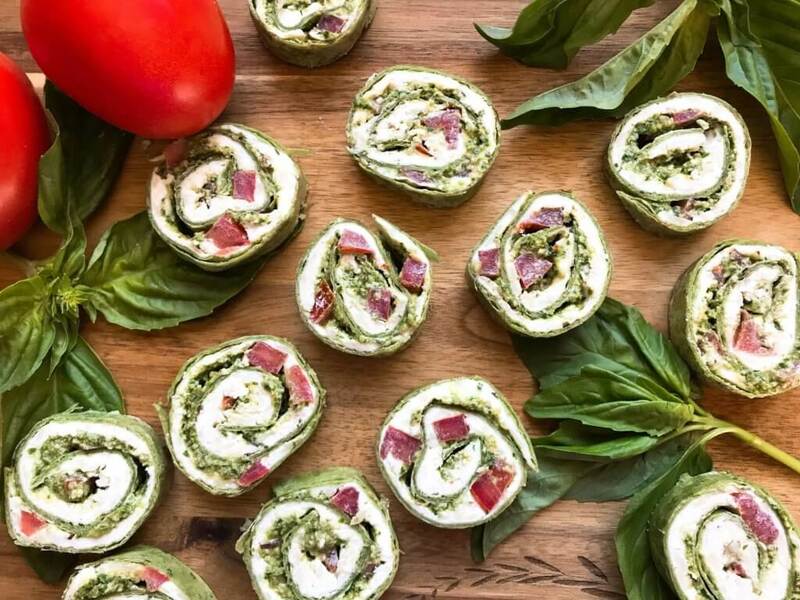 Find my popular basil pesto recipe here! It is what I always use in all of my pesto recipes. Spread the cheese mixture out as thin or thick as you would like. Then spread the pesto on top of the cheese. Next add the tomatoes and gently press them into the cheese to make it easier to roll. If you have a thin cheese mixture, you probably want to cut the tomatoes extra small so they do not stick out and create gaps in the roll. 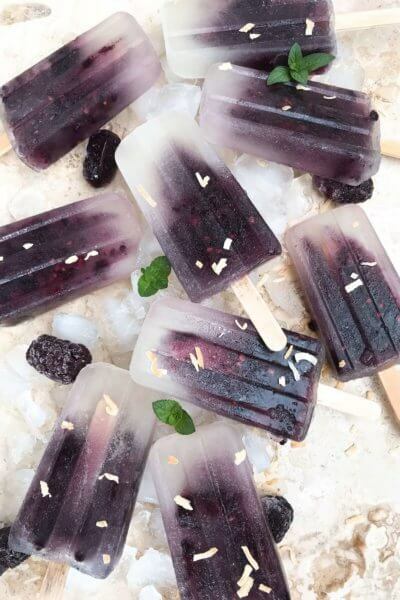 Roll up the tortilla and chill a few minutes in the freezer so the cheese sets. Otherwise it might start gushing when you cut! Cut the log into 1/2 inch slices and serve. You can also store the logs in the refrigerator if making them in advance to set but not freeze. Remove the guts of the tomato and finely dice the tomato. Set aside. In a small bowl, combine the cream cheese, mozzarella, garlic powder, and salt. Stir to combine and set aside. On the flour tortilla, spread out the cheese mixture as thin or thick as you prefer. On top of the cheese mixture, spread the basil pesto. Sprinkle the finely diced tomato across the pesto and gently press into the cheese mixture. You will need more or less cheese mixture depending on how thick you like the filling to be.